Houston, WE ARE the problem! Catch a Motherfaster song you have never heard before (except for those of you who were in our shows) on a dozen of radio stations during this week! 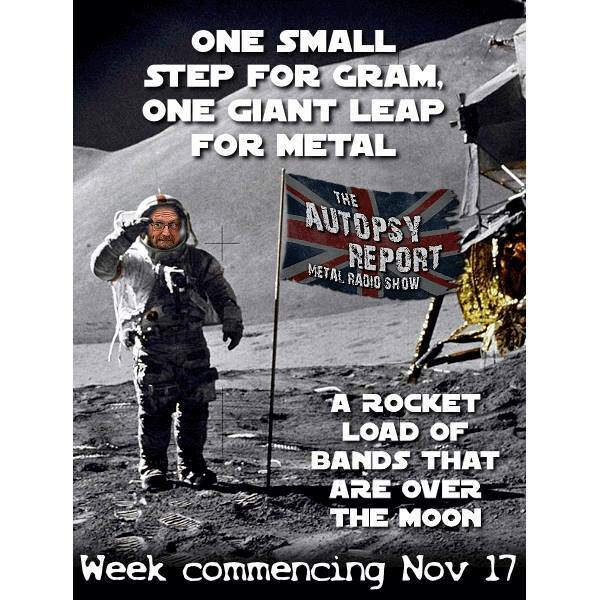 This entry was tagged 2014, album, debut, faster, greece, heavy, metal, mother, motherfaster, radio, rock, royal, the, the autopsy report, treatment, uk. Bookmark the permalink.